What Can You Do with an Extra $500? Winning $500 can make a big difference in your life whether you choose to spend the money on something you need, something you want, or to save it for the future. 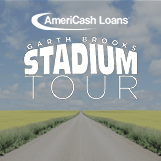 If you live in Illinois and enter into the Great AmeriCash Loans Giveaway and win, you have the opportunity to find out! Below are some ideas if you need some inspiration. Is there a vacation you’ve been dying to go on? $500 can go a long way towards airfare and hotel at a number of different destinations. With the extra cash, you can go on a lavish weekend getaway or put it toward a longer, more remote vacation. If $500 is a good start, but you still need a little cash to make your trip a go, apply for an installment loan with AmeriCash Loans. If you’ve been living paycheck-to-paycheck or on a strict budget, it’s probably been quite some time since you’ve been able to go shopping guilt-free. With an extra $500 from the Great AmeriCash Loans Giveaway, you can go to town and buy new clothes, new shoes, and new skincare and makeup. Have a little cash left over from your shopping spree? Spoil yourself with a spa day or put it in savings for a rainy day in the future. Do you feel like you’re drowning in credit card debt? Maybe you’ve been making the minimum payments, but can’t seem to get ahead? With $500 cash from the Great AmeriCash Loans Giveaway, you can. The extra money may be just the boost you need to get back on top of your payments and start improving your credit. Do you have an installment loan, payday loan, personal loan, or title loan that you’re trying to pay off? Your $500 in cash winnings could go a long way toward that goal. If your loan payment plan has penalties for prepayment, save the cash to make your monthly payments so you won’t have to sweat it when the time comes. When finances are tight, your car may be the last thing you would think to spend money on. Now, you can upgrade your stereo system, get new tires, have the paint job redone, or have any issues fixed that you’ve been putting off until you had extra cash. If your car is in tip-top shape right now, put that money in savings for unexpected auto expenses in the future. Do you usually dread the first of the month because it’s hard to make ends meet? 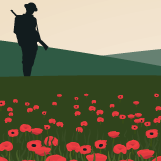 This month can be different. When you’ve won an extra $500 from the Great AmeriCash Loans Giveaway, you can put it toward rent, utilities, or other monthly bills and rest a little easier. It may even give you a leg up on saving for the next few months too. Putting the extra money into savings is always a good idea. You never know when you will need extra cash for emergency medical expenses, unexpected auto bills, or last-minute travel needs. Your future self will thank you for having savings to fall back on when hard times strike. 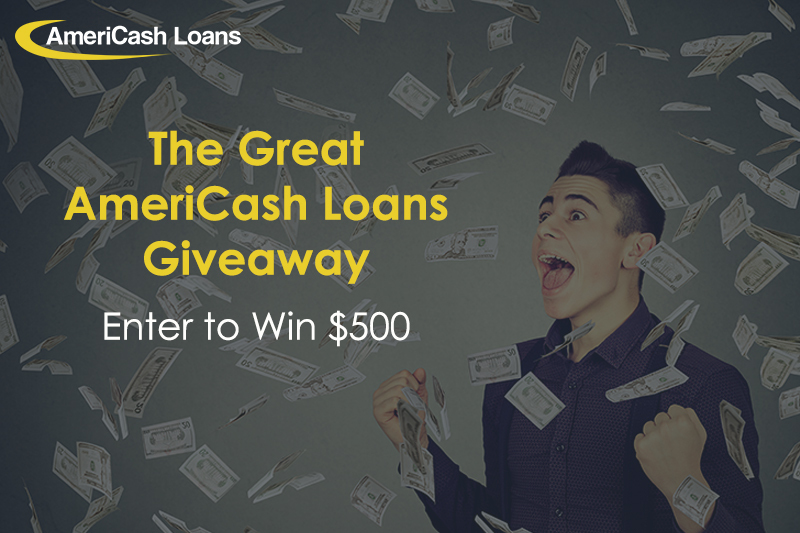 Entering to win $500 with the Great AmeriCash Loans Giveaway only takes a few minutes. If you live in Illinois, simply fill out the entry form by visiting here each month from May 1st, 2018 to July 31st, 2018. Enter before 11:59 p.m. Central Time on the last day of each month and then cross your fingers. Within the next three business days, we’ll draw two lucky winners who will each add $500 to their bank accounts.